At our core, Jubilee Hall Trust is dedicated to helping our community become more active, fit, and healthy. We know that we can make a difference to people’s quality and enjoyment of life. But we also know that we can’t do it alone. Our passion for making a difference goes far beyond the capacity of our four gyms and community programmes team of one. And that is why we rely on the power of partnerships. There is no shortage of people, clubs and groups and companies that are doing great work to improve health and fitness, and when we pull those resources and work together in strong, coordinated efforts, the result is truly greater than the sum of all its parts. The past month at Jubilee Hall Trust has been a testament to this. We are so proud to see that the Energy Club – a partnership between Torriano Primary School, Camden Active Spaces, and Jubilee Hall Trust—receive recognition for the impact that it has had to get local families more active over the summer holidays, and create a sustainable programme for out of school activity during the academic year. Infrastructure and matchmaking provided by Camden paired with direct access and insight to the school community from the school team augmented by project management support and funds from JHT created a successful programme to benefit all parties — especially the local community. This project received Sporta’s Successful Partnership Award in April. Our Run for your Life programme is a finalist for the Healthy Partnerships Award at UK Active Flame 2017 Awards later this month. 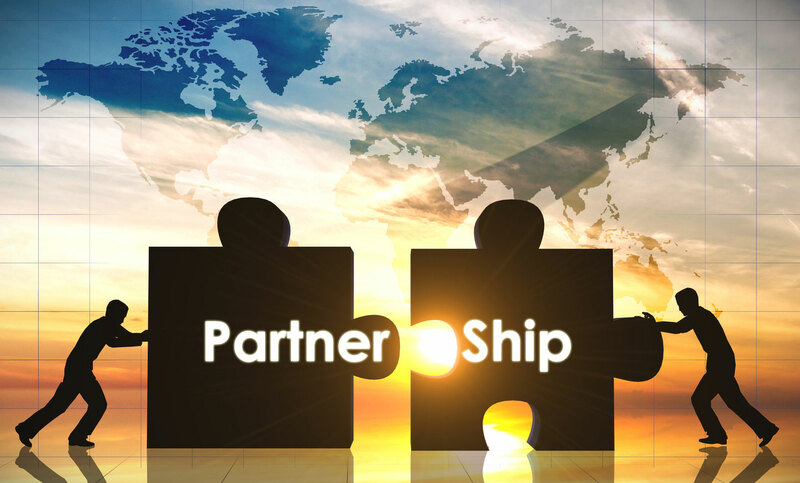 In this project we see yet again the winning combination of leveraging partner assets. Infrastructure and local knowledge from Hampstead Heath, runner support from Parkrun, Highgate Harriers and other local running groups, event management from A-Z Events, and project funding and delivery from Jubilee Hall Trust inspired 400 individuals to participate in the programme so far – 64% of whom were not previously meeting recommended activity levels, and 98% of whom planned to continue running after the event. These successful partnerships have inspired us to trial a new partnership approach this year with a Charity of the Year Partnership. Community support is at the forefront of the ethos of each of our clubs where we are constantly supporting campaigns and fundraisers for causes near and dear to the hearts of our staff and members. This year, we are harnessing the enthusiasm and energy and channeling it into a yearlong project to support one staff-nominated Charity of the Year. We have partnered with the British Heart Foundation to organise a series of events and campaigns in our gyms and out in community to support the British Heart Foundation and to get more people engaging in heart-healthy physical activity. We take great pride in our community work and our ability to recognise opportunities, identify key partners, and foster collaboration. We may be small, but with our partners, our impact is mighty. So to all our partners, thank you! Your support, commitment, shared best practices, and collaborative nature make us proud to be a part of the health and fitness community in London.